The Merc With A Mouth and the Mutants On A Mission! 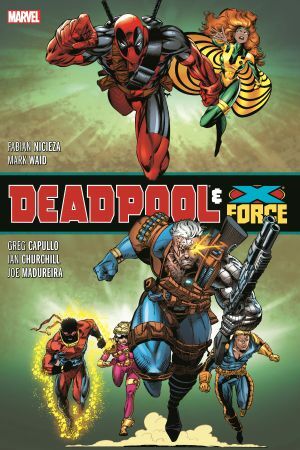 With Cable thought dead and Xavier's pacifist dream behind them, the young members of X-Force carve out their own aggressive destiny, taking on threats like S.H.I.E.L.D., War Machine and Magneto! But Cable's bombshell return reveals the answers to long-standing mysteries, and draws Deadpool into the fray! What is Cable's true identity? Is Stryfe truly dead? Who was Deadpool's former boss Tolliver, and what is the secret prize in his will? Can Deadpool defeat Juggernaut and Black Tom Cassidy to claim it? Plus: An all-new Mutant Liberation Front rises! 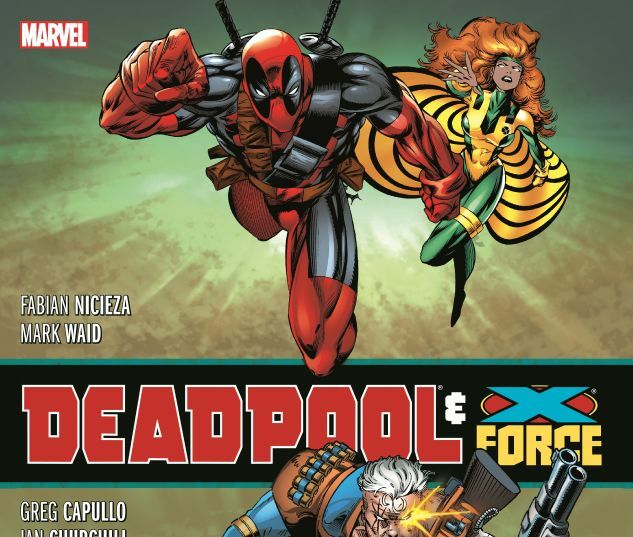 Romance blossoms between Deadpool and Siryn! Arcade strikes! Moonstar returns! And who is X-Treme?! COLLECTING: X-FORCE (1991) #19-31, ANNUAL #2; CABLE (1993) #1-8; DEADPOOL: THE CIRCLE CHASE #1-4; DEADPOOL (1994) #1-4; NEW WARRIORS (1990) #31; NOMAD (1992) #20.